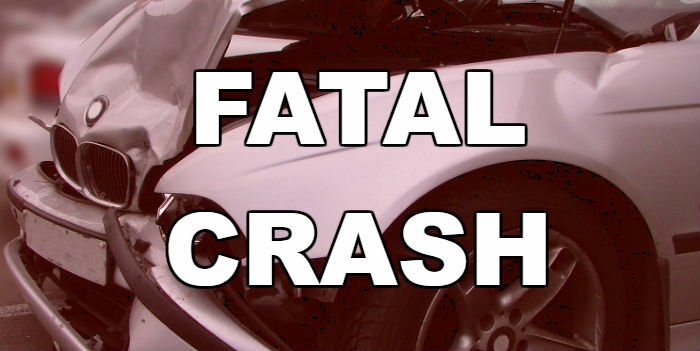 Authorities have identified the Antlers man killed in a single vehicle crash late last week in Pushmataha County. The Oklahoma Highway Patrol reports that 53-year-old Jerry Hill’s pickup ran off Hwy 3 and hit a tree. He was pronounced dead at the scene. The crash is under investigation.